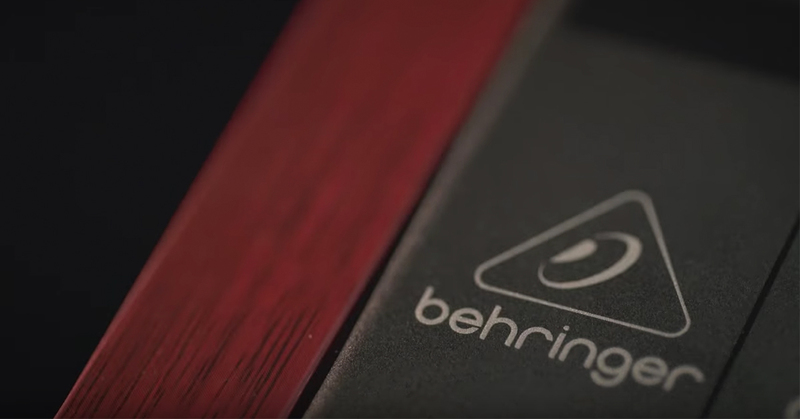 Behringer has long been feeding the world teasers of a synthesizer they would be developing. 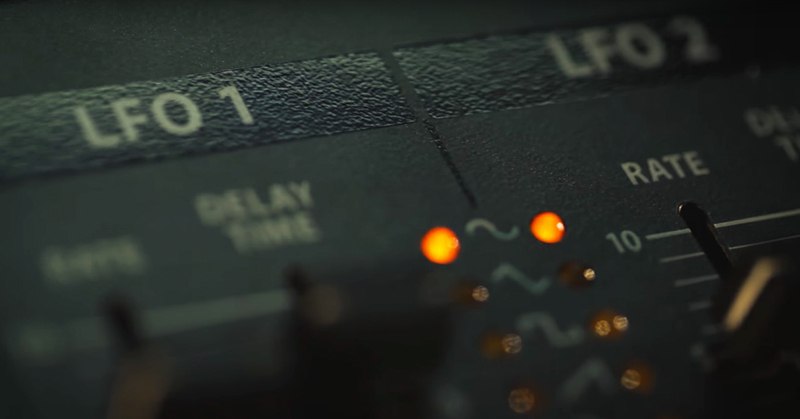 The initial rumours of such a device being built under the German brand’s wings date back a couple of years now, but recent videos suggest the manufacturer is now close to unveiling their first production synthesizer. If you’re a regular visitor on any discussion board in the online audio community, chances are you’ve stumbled on a story about a synthesizer being built by Behringer. The rumour mill has been spinning wildly over the last couple of years, and with fresh video material being published by the Music Group brand it looks like tongues are not about to rest any time soon. Accompanied by the words “She is analog, she is discrete, She sounds amazing, and she is REAL”, a first teaser video was released on social media earlier this month. 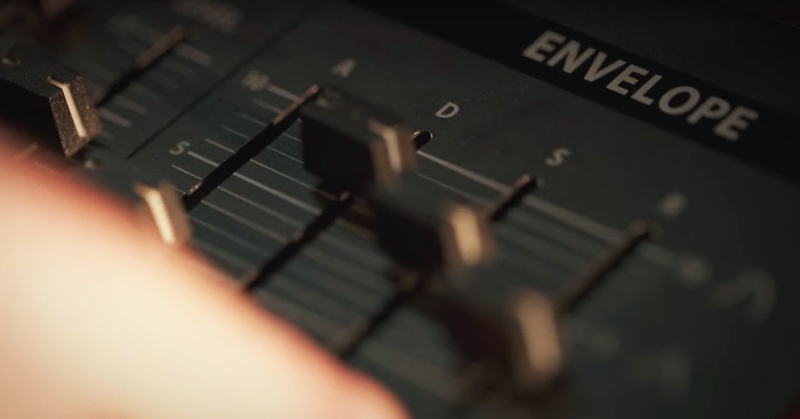 In the video Comments from artists like Vile Electrodes, Richard Devine and Allert Aalders range from “Ow Cheeks, to “Very Cool” and “it sounds very modular”. The first flash of the product clearly shows a wooden- almost red colored, side panel, and white Moog-style pitch and modulation wheels, accompanied by something that looks like 2 adjustment knobs. It remains uncertain what these knobs control but logically these could be either bend controls (DCO VCF) like on classic Roland Synths or Glide/ Release as seen on Moog-style synths. Dual DCO control is available with Pitch modulation and Pulse Width control on the first, and, Pitch and Tone modulation + Pitch on the second. Although the unit is analog, DCO control will provide stable control, and with multiple parameters under direct control sound shaping will be absolute fun with this device. A second video captures thoughts from producers Neil Davidge Robbie Bronnimann and divkid. Another piece of the unit’s control section is laid out clearly- and we can distinguish the 2 LFO sections (labelled LFO 1 and LFO2 ), both with “Rate” and “Delay Time” sliders. We clearly count 29 white, what appear to be “full-size” white keys, indicating that we’re looking at a 49-key keyboard. While we’ve seen “compact” and desktop versions of popular synths being re-released by various manufacturers recently, a 49 key –full size board is great news. 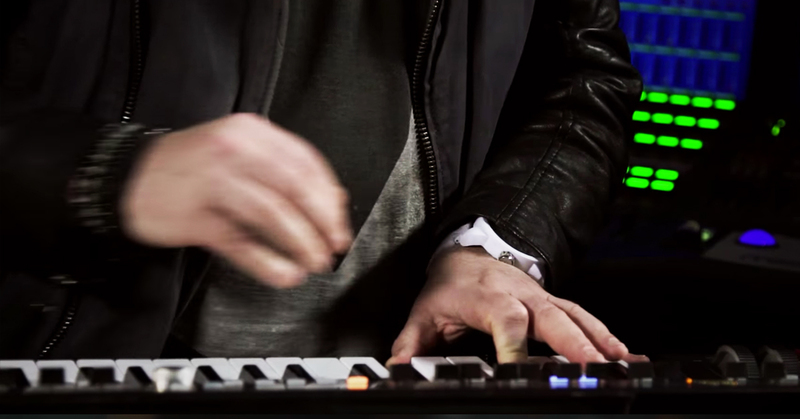 In the third video we find out that we’re looking at a polyphonic synth. 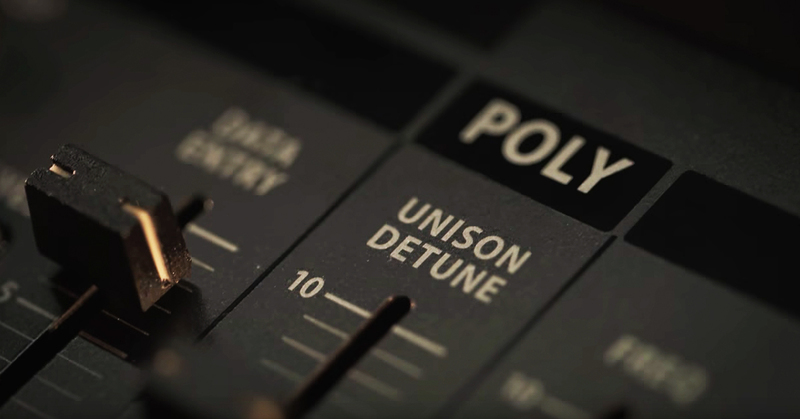 Polyphony opens up another chapter when it comes to sound design. The only questions that remains is what this means for the price point on the unit when it comes out. Behringer has integrated a Unison Detune control slider, which allows you to control the tuning in a compact way, and which no doubt can be used to obtain an even fatter sound. 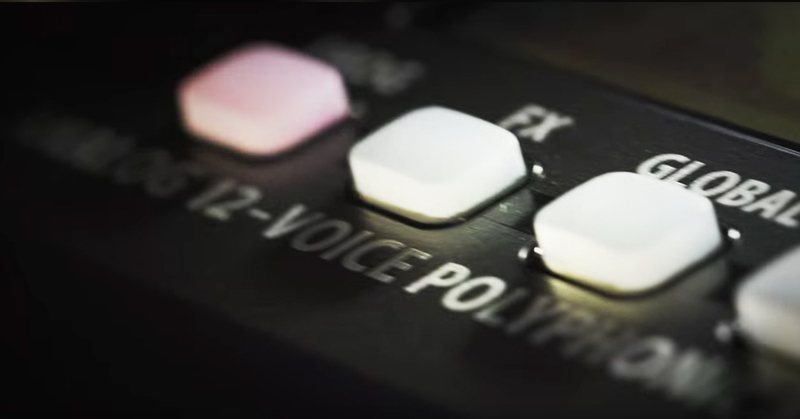 Adding to the fact that the unit is polyphonic, the fourth video unveils that the synth has no less than 12 voices. 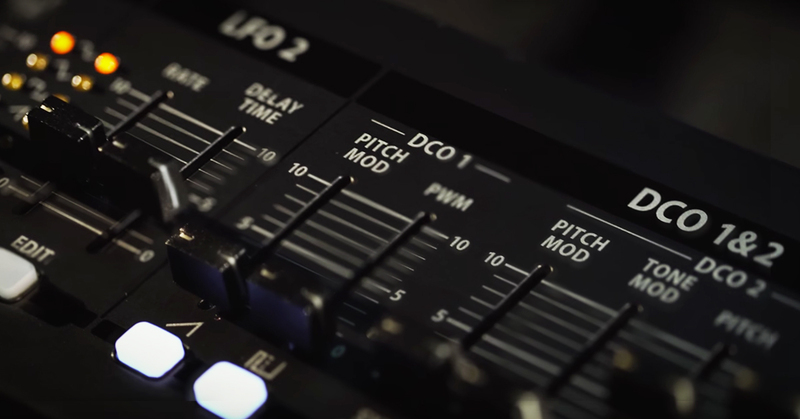 We hear comments like "It really has some kind of Oberheim-ee, and a Juno feel"- referring to machines built by Synth legend Tom Oberheim and the popular Roland Juno 106 polyphonic synthesizers, and "It has such an organic sound to it". Only time will tell whether this synth will receive a spot in the synthesizer hall of fame alongside these legends, but with the specs we can see at this point we are very confident the device will find its way to numerous band's setups, and will without any doubt feature on many records in the future. At the time of writing no official news of any release date, pricing, full specs or even complete pictures of the unit are available just yet. At least these videos confirm that the rumours are indeed true, and we can expect a very pretty, well-sounding synthesizer. We are looking forward to seeing more details in the near future. William Beckers represents our MI brands throughout Europe. In his role as Export manager William travels all over the continent to spread the word about our amazing portfolio for MI resellers. Mario is what we call the "swiss army knife" of the MI Retail Division. In his role as sales development specialist he promotes our MI products from a technical perspective, bringing our products and customers closer together. Thomas relies on years of experience in the music industry and leads FACE's MI Retail Division. In this role he manages international key accounts and sets out a strategy with our partners to ensure our products can be found in a store near you.